注册成功后，用户名和密码会立即发送。User ID and Password will be sent immediately after you register. 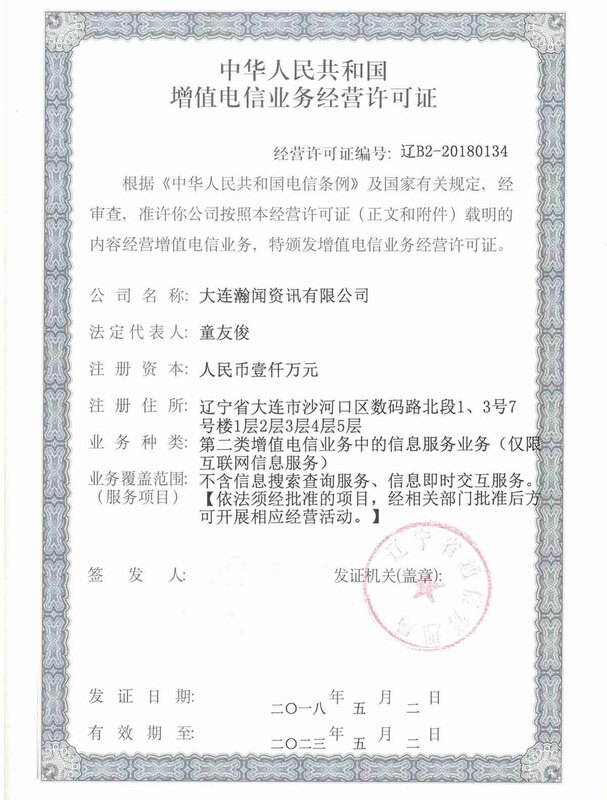 Copyright Notice © 2014-2018 Dalian Infobank Co.,Ltd. All rights reserved. Reproduction in whole or in part without permission is prohibited. 增值电信业务经营许可证 辽ICP备06014772号-1.